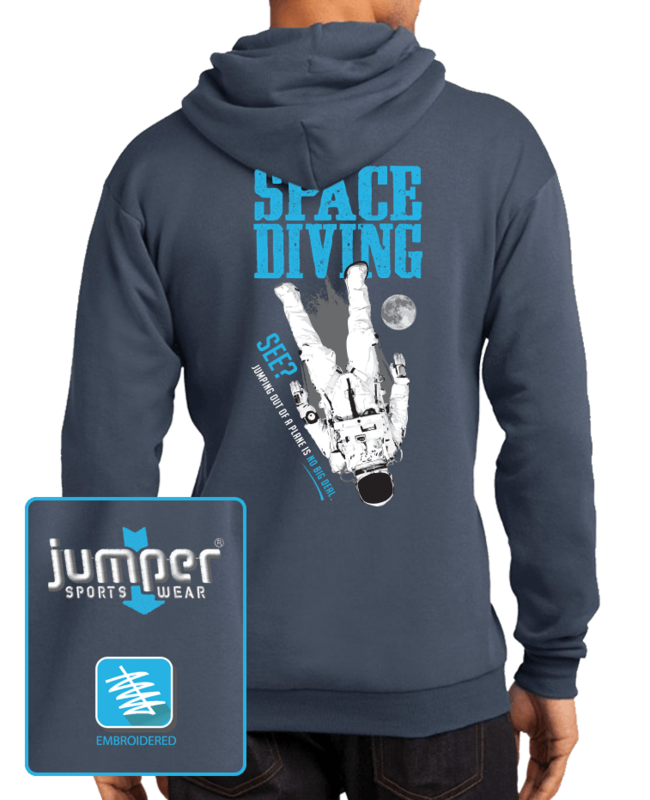 The mark of a true skydiver is the adrenaline that flows through their blood and the look in their eyes when doing extreme sports. 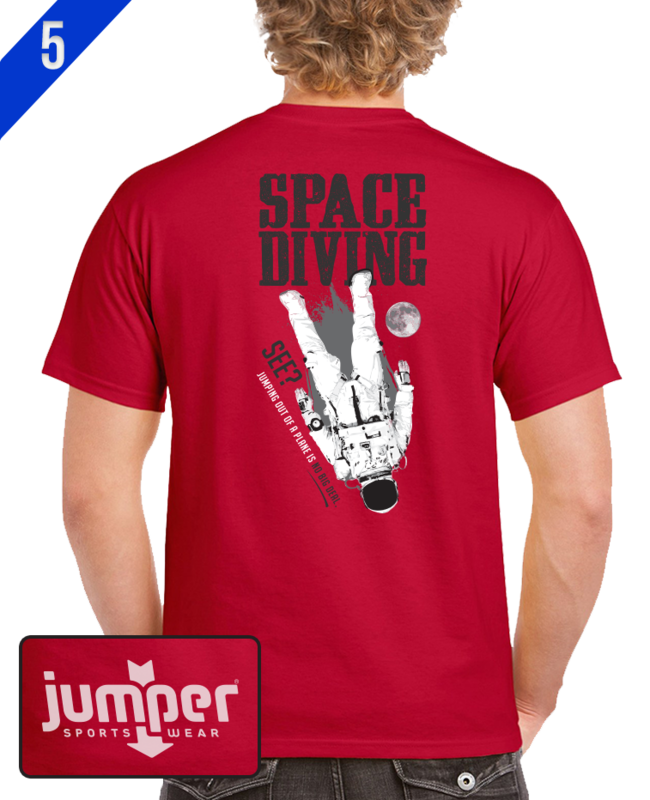 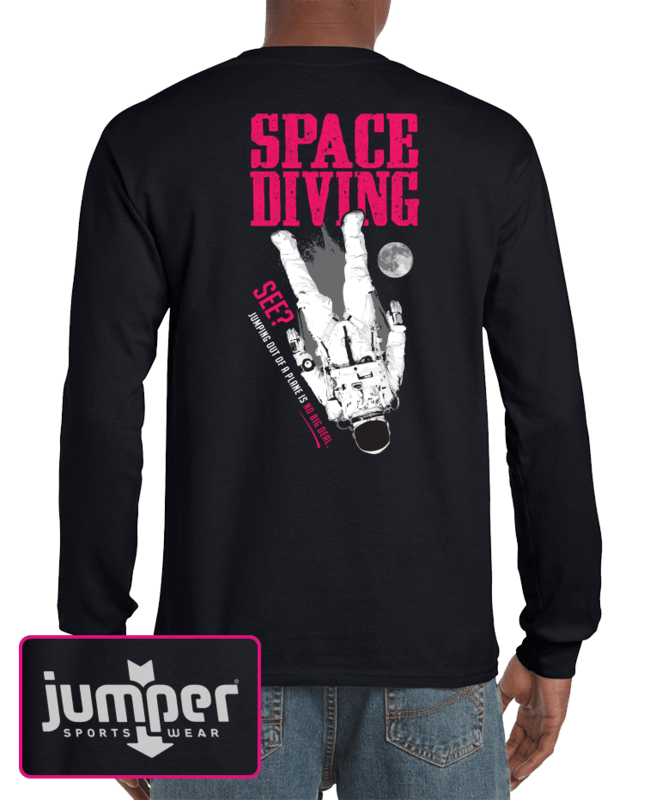 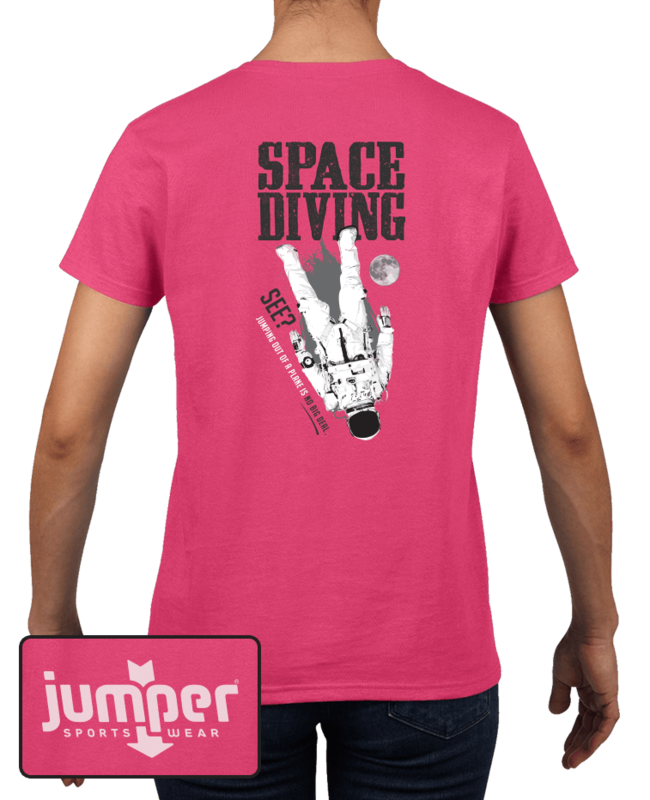 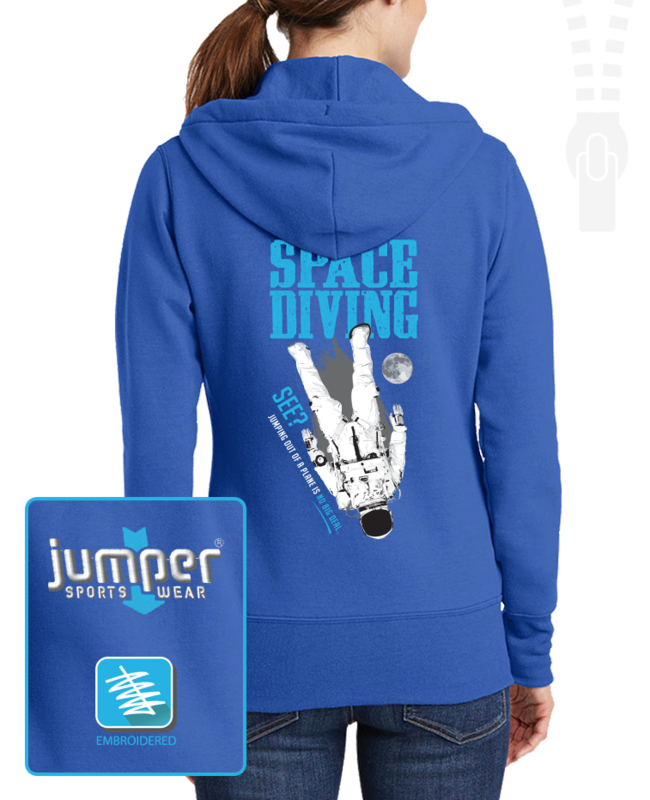 If the rush is great skydiving why not one up it with Space Diving...? 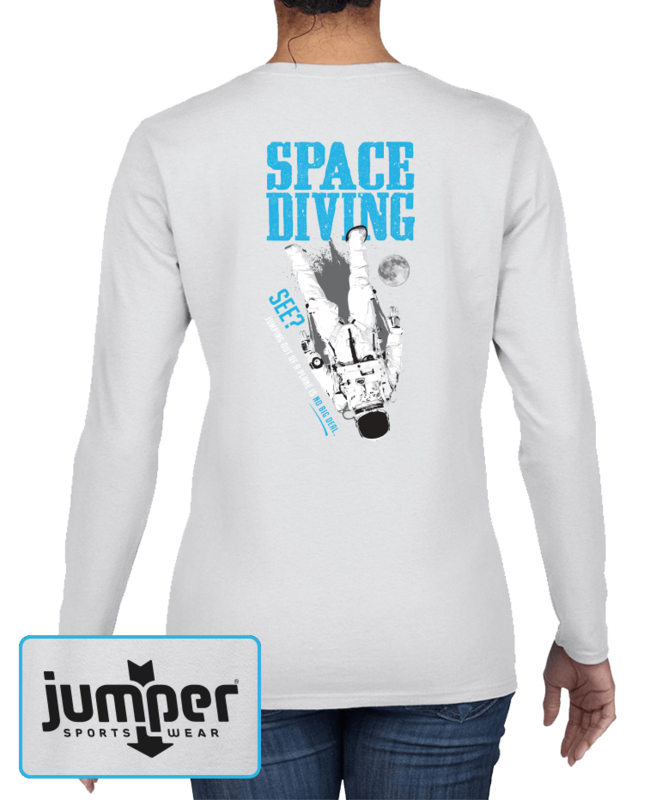 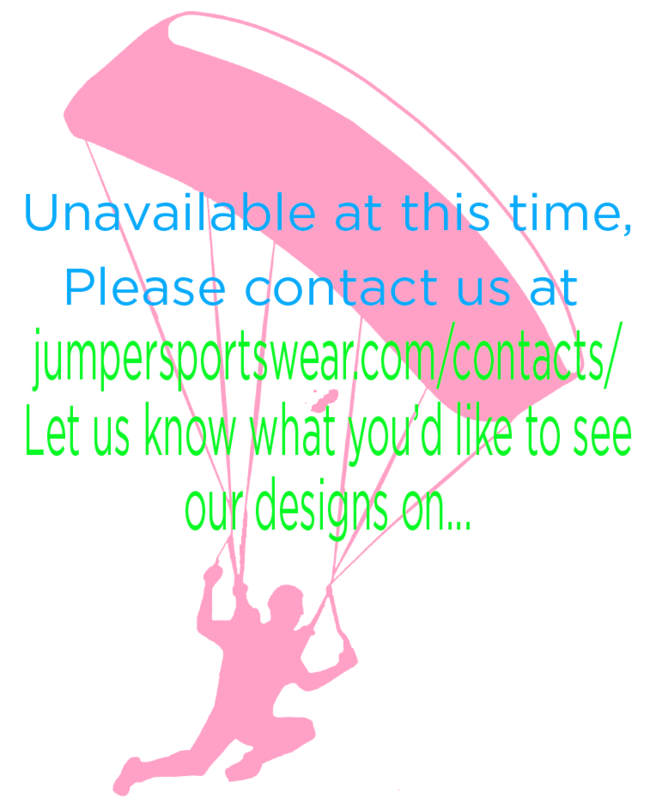 I guess you could one up space diving with the thrilling 25,000 ft jump Luke Aikins did without a parachute into a net in 2016... Maybe, next time he'll do it from space?